The union recorded a €70,000 deficit in its accounts this year. 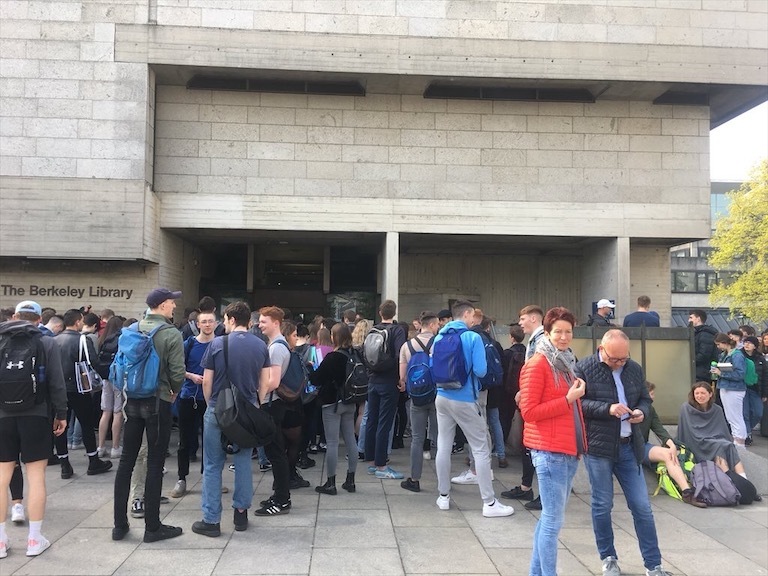 The SU cafe, run by Trinity College Dublin Students’ Union (TCDSU), may be forced to close if the current budget deficit is not resolved. The cafe, located in Goldsmith Hall, posted a shortfall of €3,836 this year, more than double last year’s deficit of €1,613. A report written by the union’s treasurer describes how the deficit must be “eliminated” in the near future, with the cafe facing re-organisation, or potential closure, if progress is not made by next year. 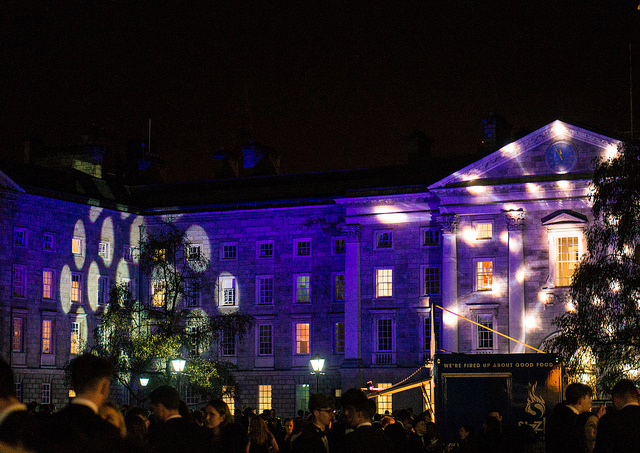 TCDSU has witnessed a significant increase in its accounting shortfall this year, with its budget deficit rising from €14,837 to more than €70,000, according to its accounts, due to be presented at tonight’s meeting of council. This is not the first time the SU cafe has lost money. After last year’s deficit, the union’s accounts noted that “the SU will not fund a loss-making café in the long term”. In 2016, the cafe recorded a deficit of €2,052. 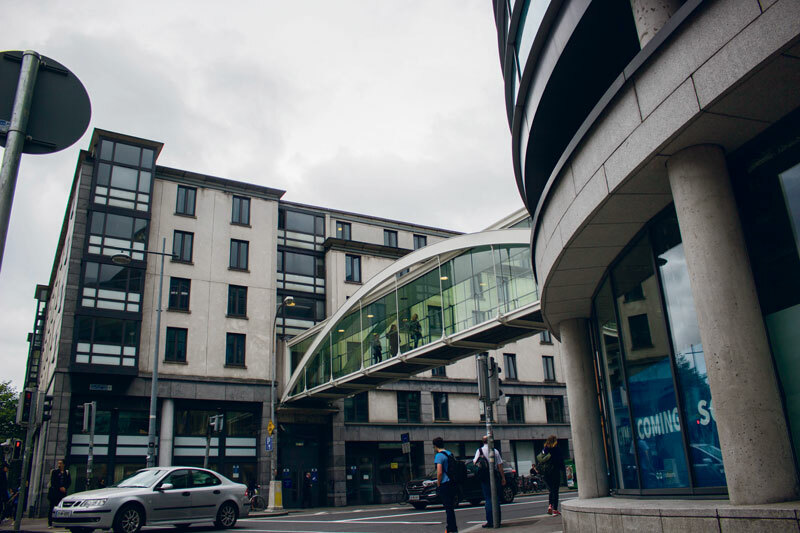 The TCDSU shops in House Six and Hamilton also posted a deficit this year, with the loss being attributed to forced closures due to weather conditions, along with refurbishment of the Hamilton shop, which cost €17,589. 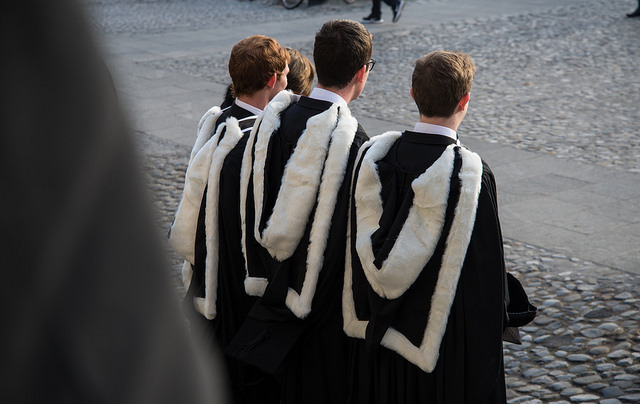 The cost of welfare campaigns and class rep training were also called into question, for the second year in a row. 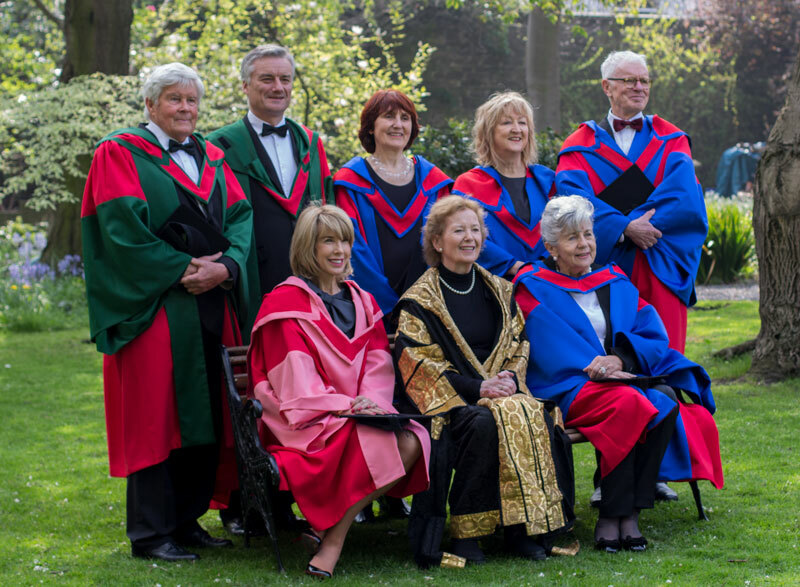 Almost €45,000 was spent by the union on “campaigns” – including March’s Take Back Trinity protests and campaigning for the repeal of the eighth amendment – contributing to the shortfall. 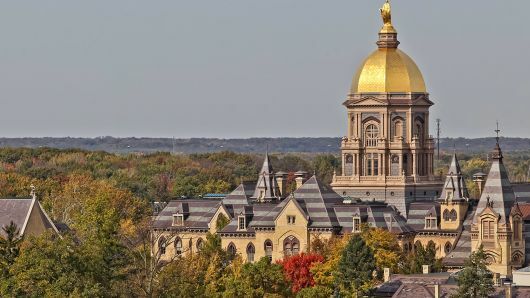 The union’s publication expenses – which cover the costs associated with The University Times along with the maintenance of the union’s website and printing costs for student diaries – also contributed to the deficit. The SU cafe was previously called the Junior Common Room (JCR) cafe. The cafe aims to provide food to students at discounted prices, meaning that it rarely runs at a significant profit. 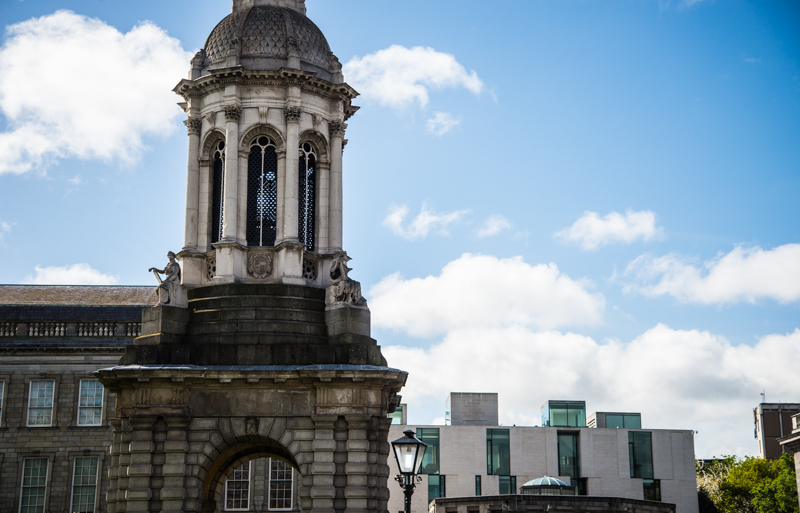 Businesses operated by TCDSU have faced financial difficulty in the past, with the union’s bookshop in House Six closing several years ago after failing raise enough money to support itself. 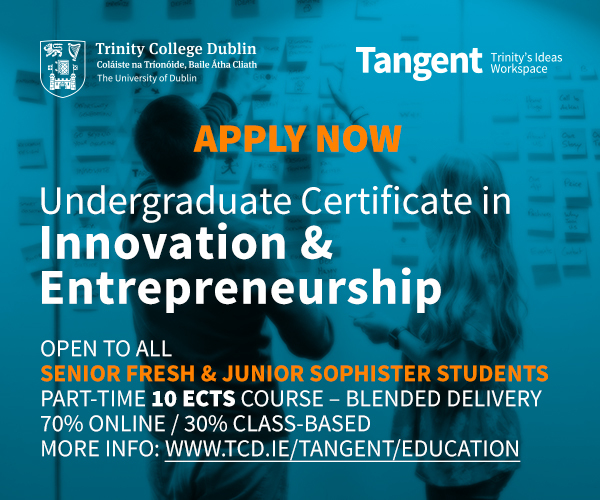 An earlier version of this article incorrectly stated that TCDSU cafe was previously run by Trinity Hall JCr. In fact, it was formerly named the JCR cafe but was not run by the JCR in Halls.